Ra Ra Riot’s Wes Miles and Rostam Batmanglij first teamed up nearly a decade ago (hmm…) for Discovery, and they’ve been working together intermittently ever since. On Ra Ra Riot’s last album, Need Your Light, which came out back in 2016, they wrote a song called “Water” together. Today, Ra Ra Riot have returned with a new song, “Bad To Worse,” which is presumably a pre-cursor to a new album. It was produced and co-written by Batmanglij, and it hits some of those same Discovery sweet spots — padded synths and soaring vocals and a general sense of looking back while moving forward. 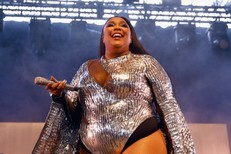 “It’s about watching the world from the window of the car or bus, and how there’s a familiarity to everything but it’s never the same as it once was,” Miles said in a press release about the song, which reflects on long drives and short memories. 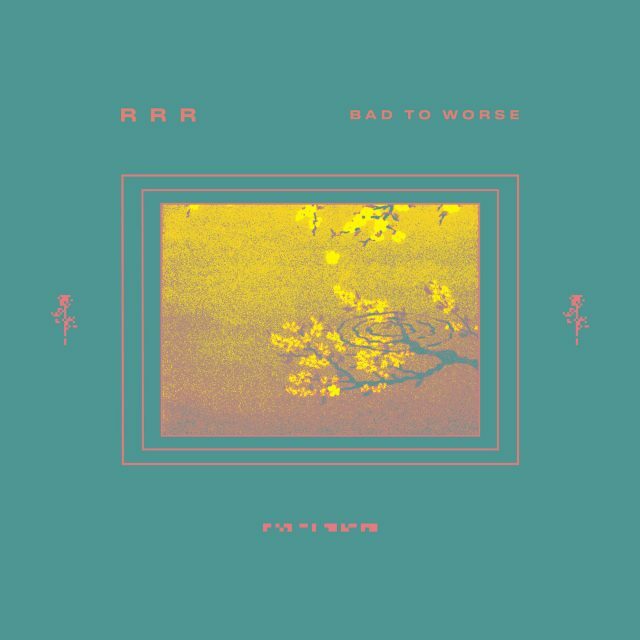 “Bad To Worse” is out now via Rob the Rich Recordings/Caroline.